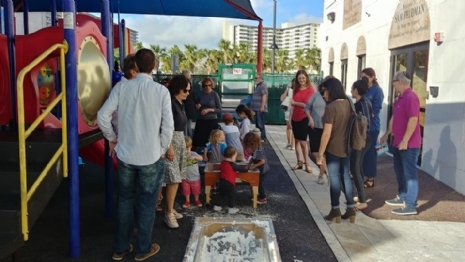 Parent participation is an integral component of the Shalom Preschool experience. There are numerous opportunities throughout the year for parents to partner with us. Shalom Preschool’s “open door policy” encourages parents to visit and/or participate in the daily activities whenever possible. Parents have unlimited access to their children while they are in our care. A parent meeting is held one evening after the start of the school year. Teachers will review classroom rhythms and routines as well as give you an overview of our curriculum. 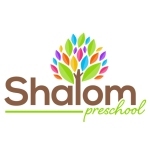 This evening is a window into your child’s world at the Shalom Preschool. Our app will acquaint you with what is being taught in class. It is also our way of informing parents of important information regarding the upcoming week. Pictures will be posted on our app on a bi-weekly basis. Log on to see your children in action! Holidays are family time. Our holiday programs are a great way for you to see what your child learned in school, and an opportunity to create holiday memories. Meet the other preschool families at our social events. We have created a warm and dynamic preschool community, and we invite you to join. Moms night out, Grandparent's Day and Family Shabbat are just some of the opportunities that we offer.